Morgan Creek Vineyards Celebrating 20 Years! 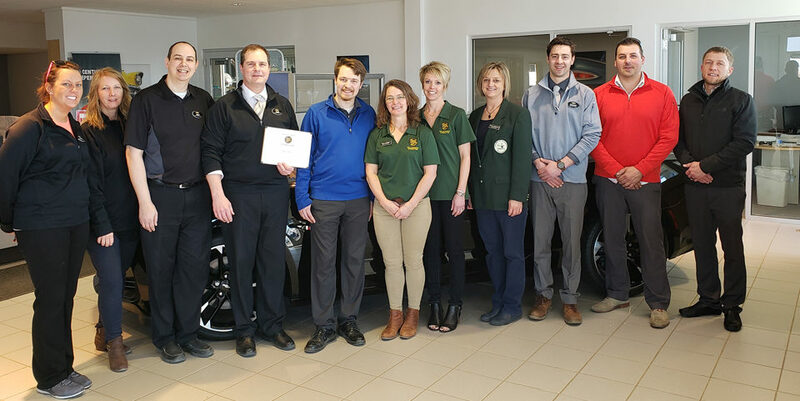 Tom Buskey is a new Edward Jones Financial Advisor in New Ulm, and the Willkommen Committee of the New Ulm Area Chamber of Commerce stopped by to meet him. Tom is from Eagle Lake and had previously had an Edward Jones Office in St. Peter. He’s been here in New Ulm since mid-November, and has been busy during the transition. Tom has been in finance for 12 years, though only the last year of that with Edward Jones. He was referred to the Edward Jones Company by New Ulm advisor Jill Berdan. Tom is engaged to be married this summer to Lauren Manderfeld, a New Ulm native. Congratulations, Tom, and thank you for becoming a new chamber member! 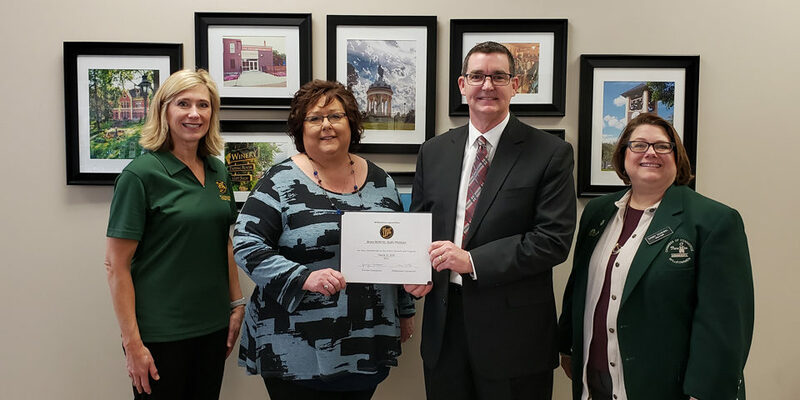 In the photo are: Kathy Van Roekel, NU-Telecom; Tom Buskey, Edward Jones; Lori Kollman, Citizens Bank; Pam Kitzberger, Oak Hills Living Center.